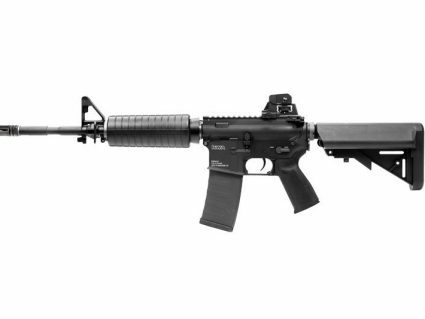 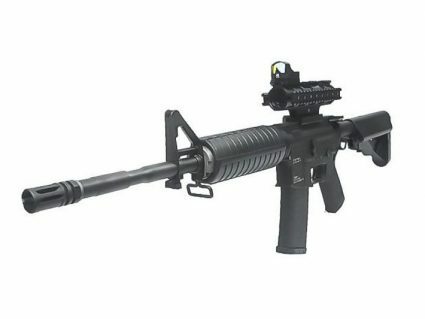 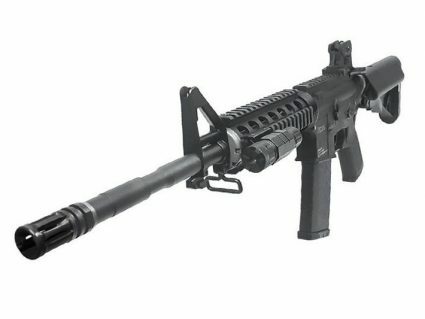 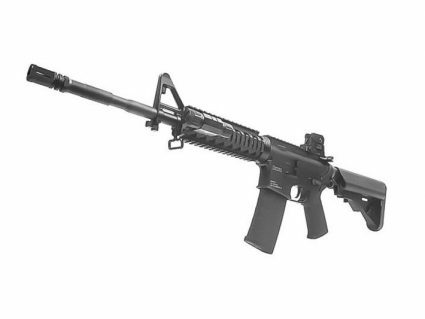 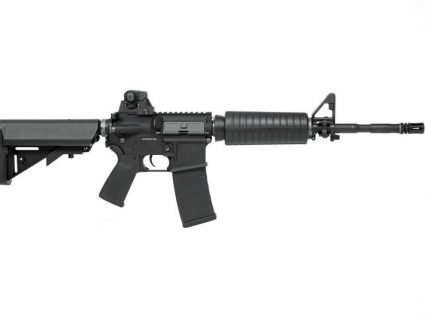 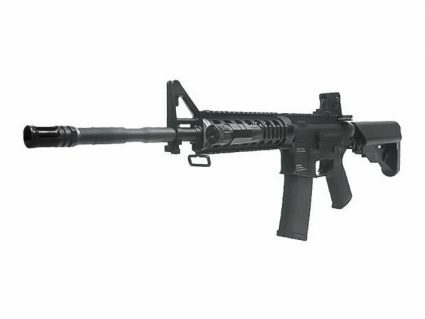 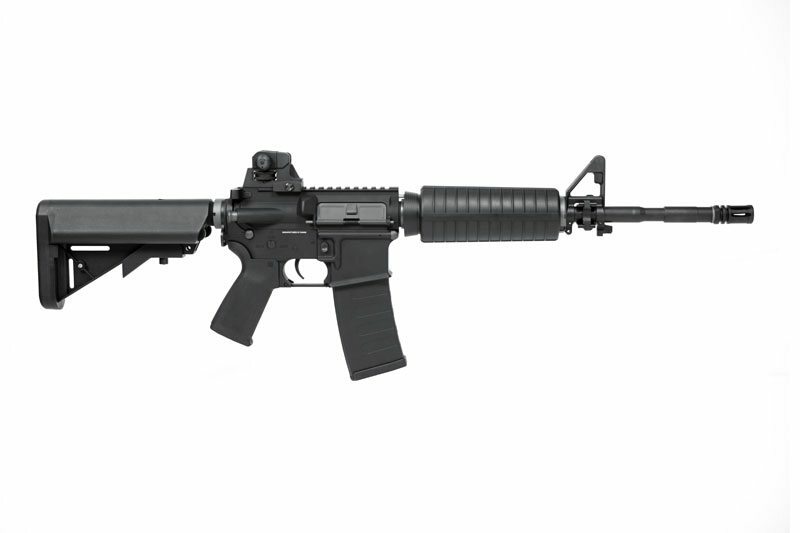 This updated ERG takes the professional airsoft training M4A1 model to a new level of performance with a one-piece full metal alloy upper receiver, a new rotary hop up and a PTS Enhanced Polymer Grip for added comfort. Rear-wired and Li-Po ready, the RM4A1 can still handle the extra power of LiPo batteries. 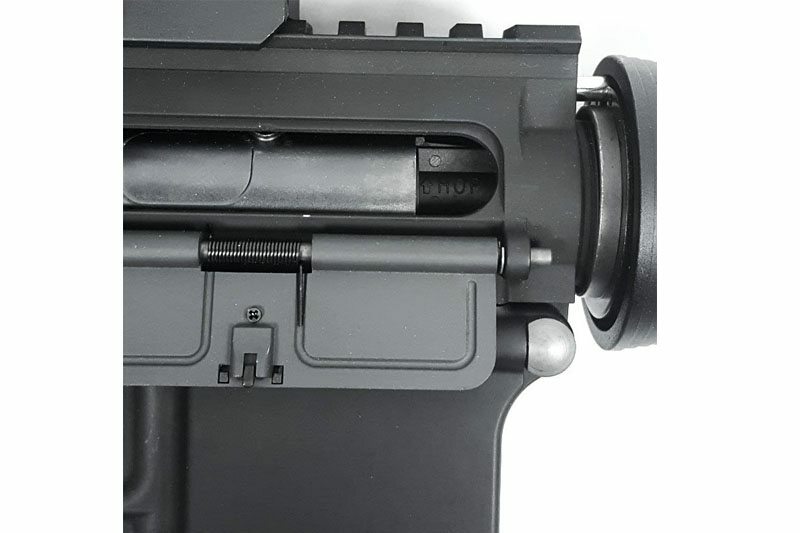 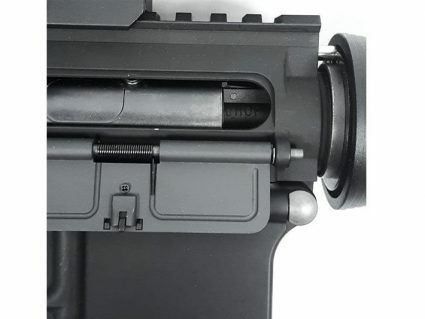 The RM4A1 is also equipped with a reinforced metal gearbox utilizing KWA’s unique 9mm ball bearing bushing combination and case hardened, upgraded precision metal gear sets. 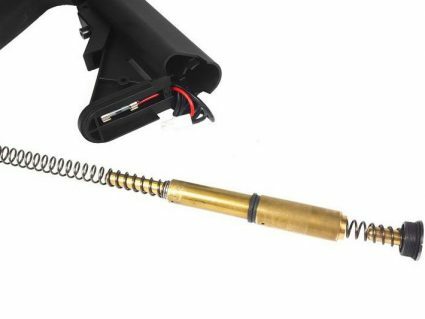 Heavy duty springs and a new high-torque motors are matched for optimum results. 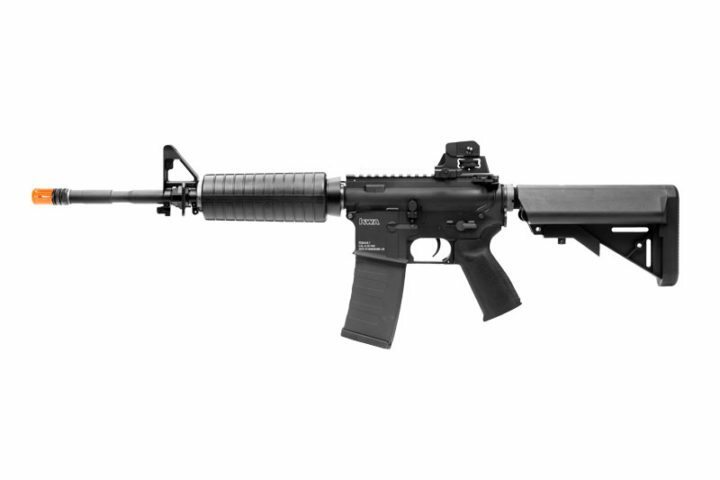 The KWA RM4A1 Carbine was engineered to outperform, offering ultra high performance and training simulation straight out of the box. 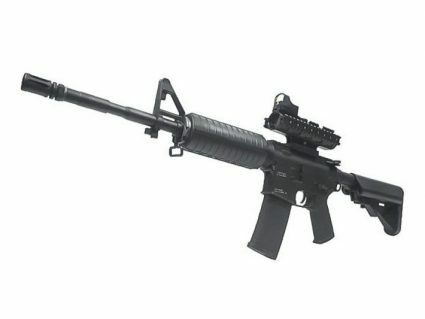 The AR15 was originally designed as part of the U.S. military’s initiative to develop a lightweight and smaller caliber weapon as the standard infantry rifle. 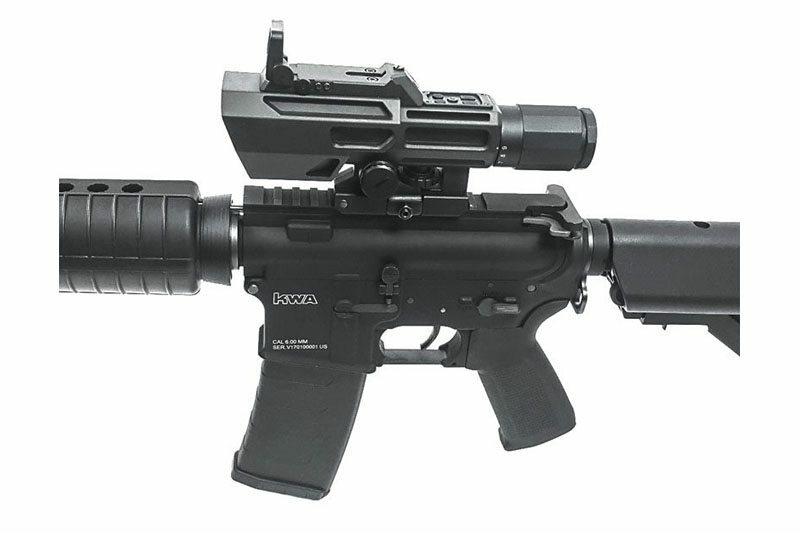 This innovative weapon utilized aircraft technology to lighten the rifle’s overall weight. 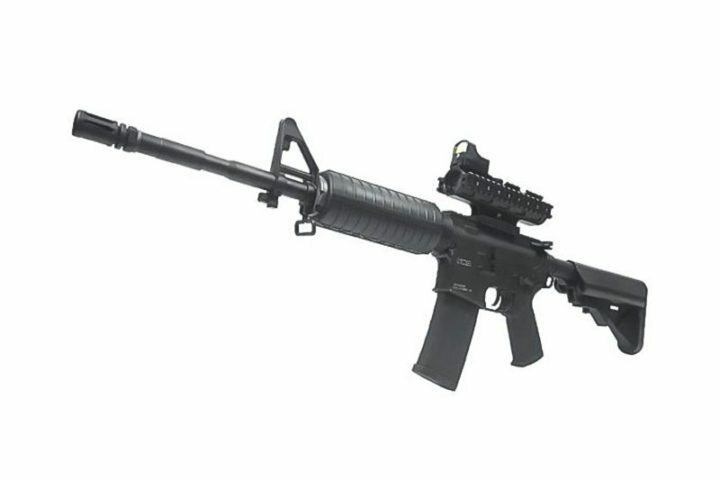 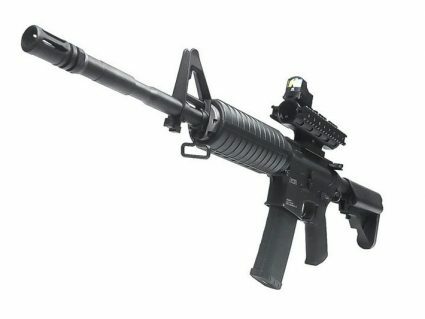 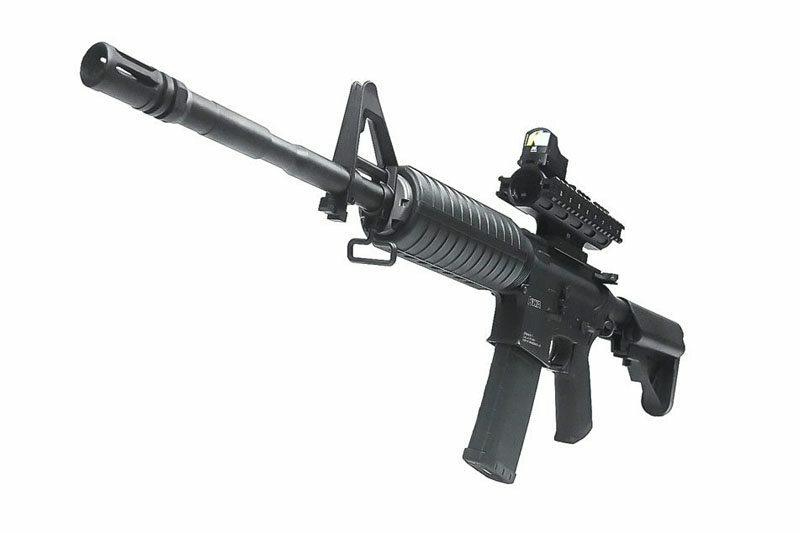 This led to the creation of the M16, which has served as the backbone of the U.S. Military for more than 40 years. 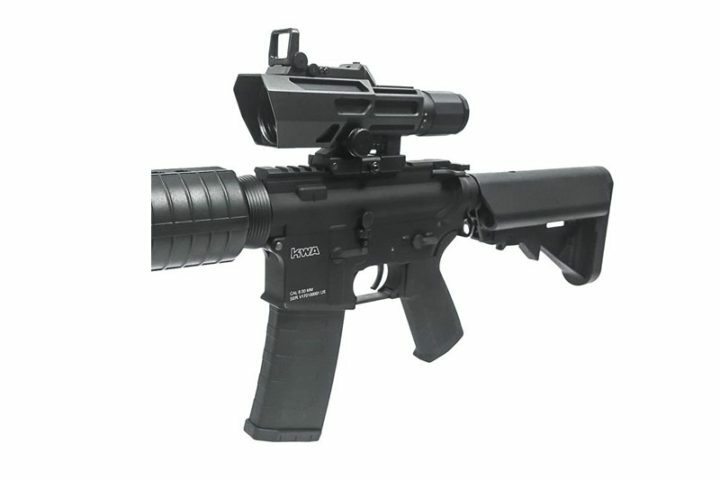 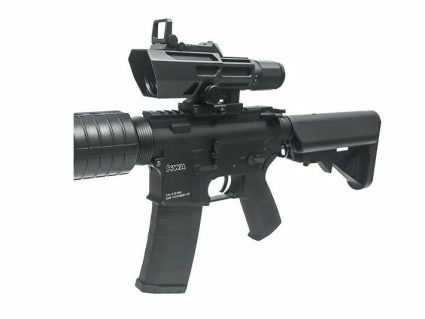 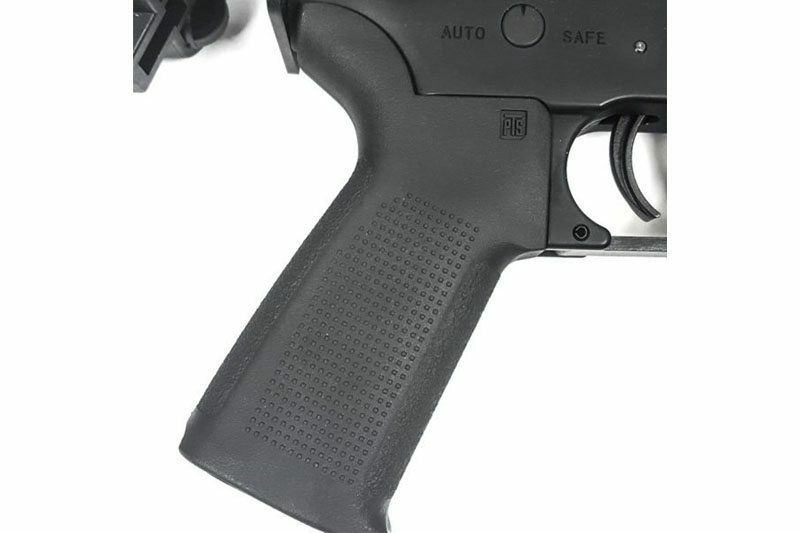 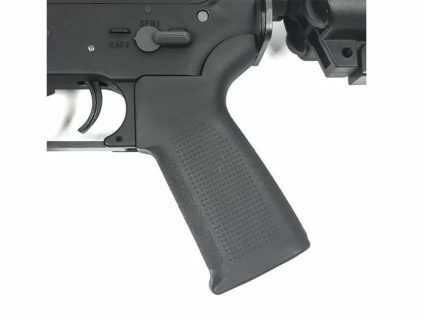 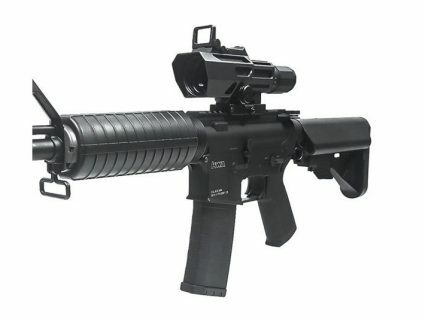 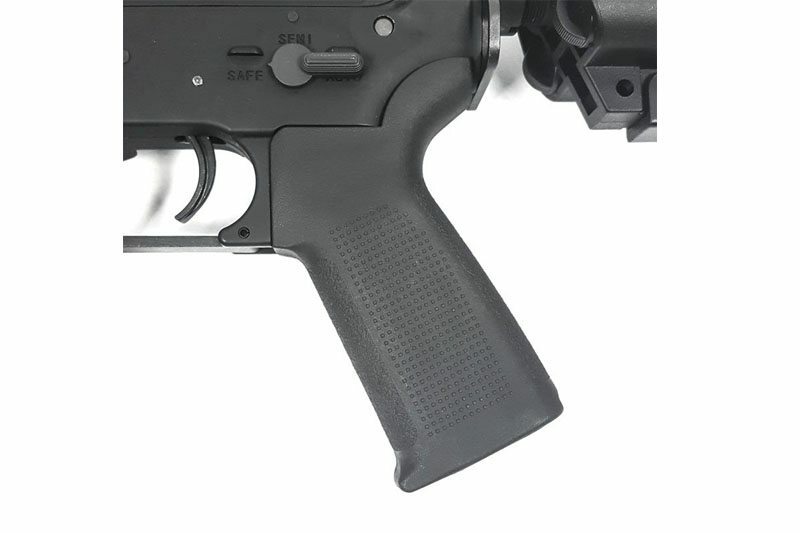 The KWA AEG 3 RM4A1 is an AR style, Automatic Electric Gun [AEG] that utilizes the patented Kinetic Feedback System [KFS]. 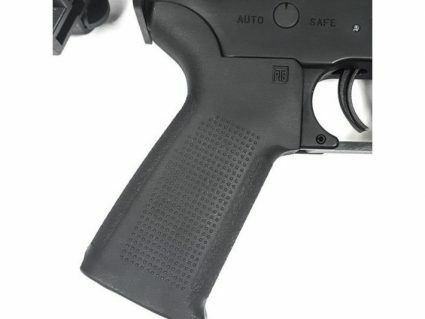 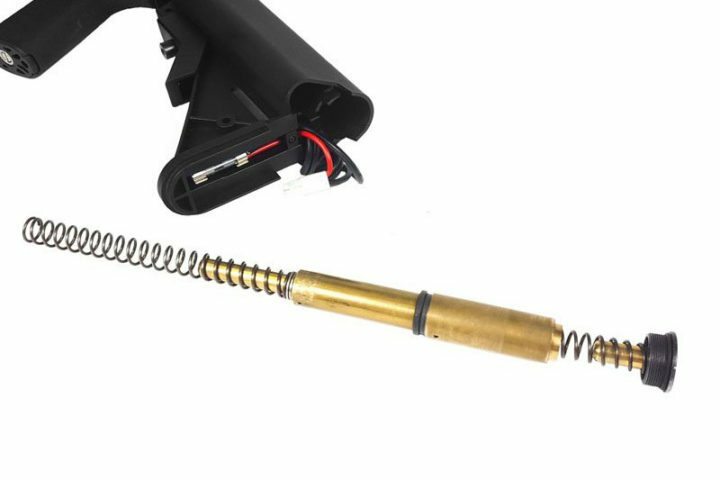 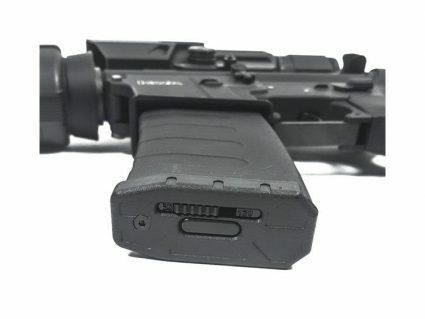 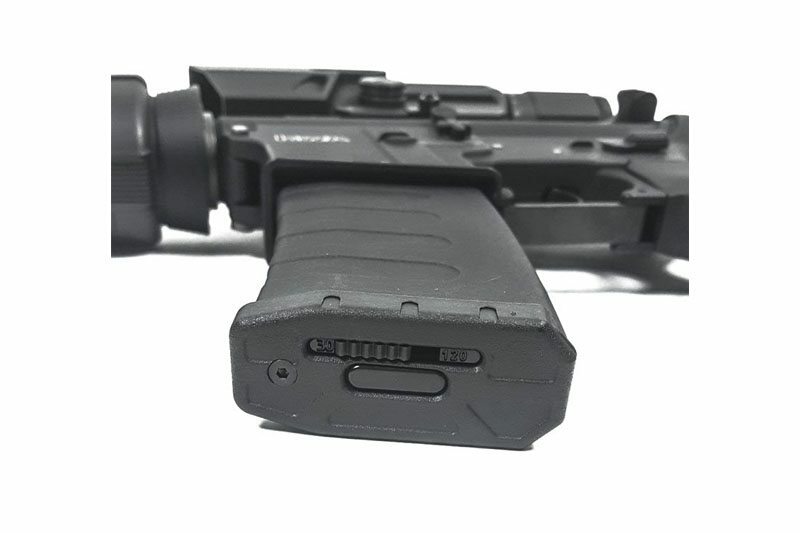 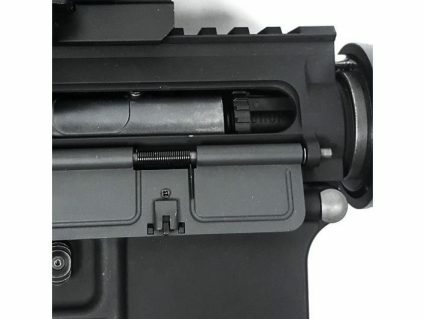 This gives the user felt recoil with every trigger pull. 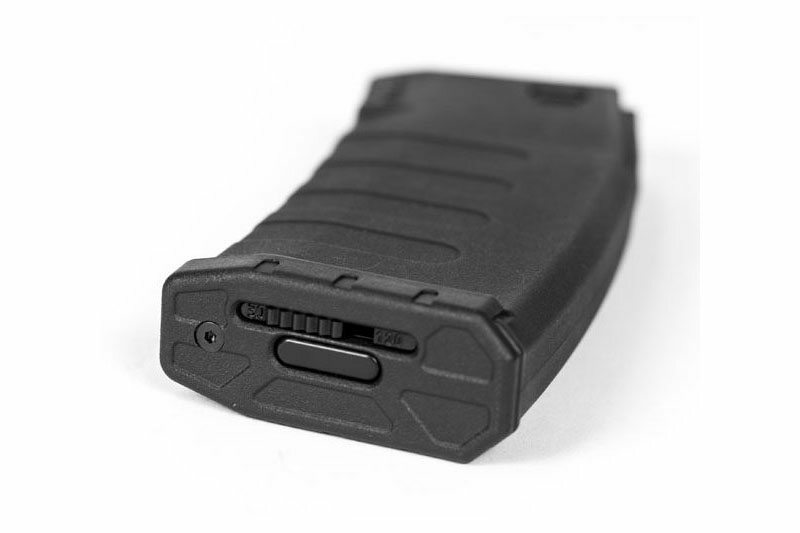 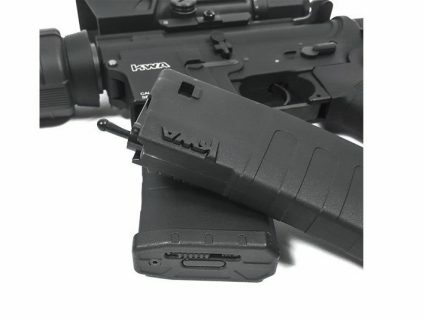 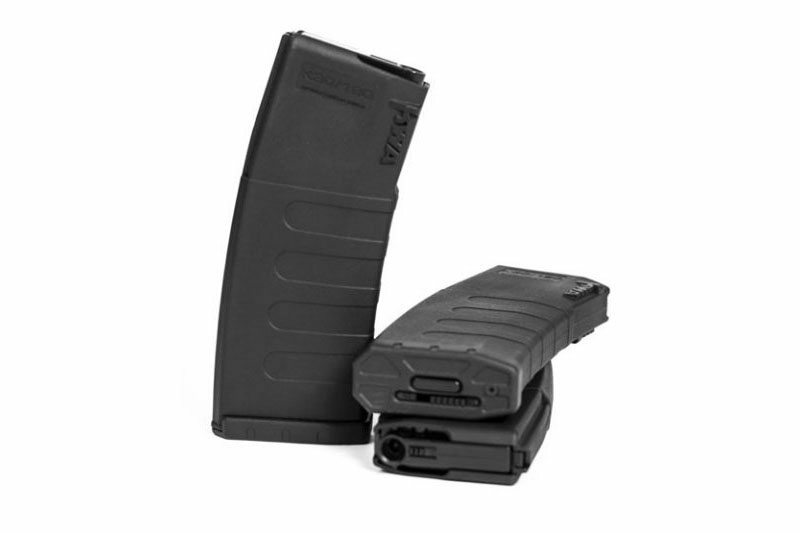 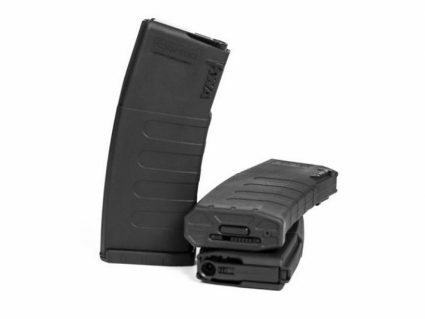 This updated KWA AEG 3 RM4A1 also features a mechanical/electrical cut-off system to stop firing when the magazine is empty at 30 and 120 rd. 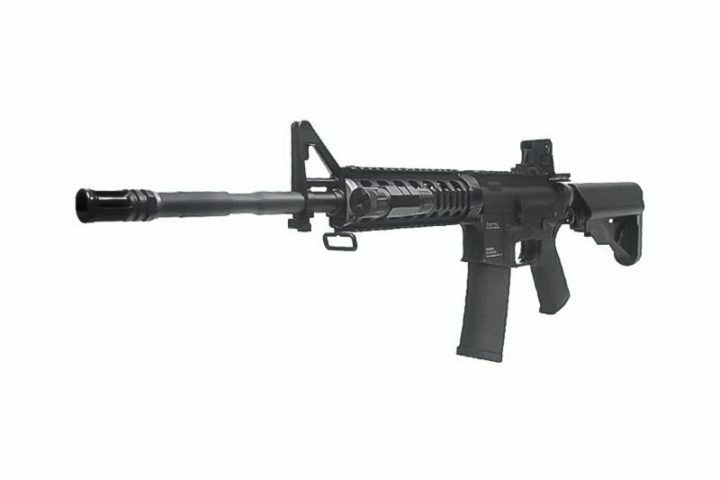 intervals. 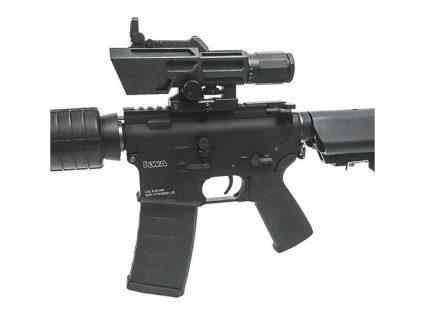 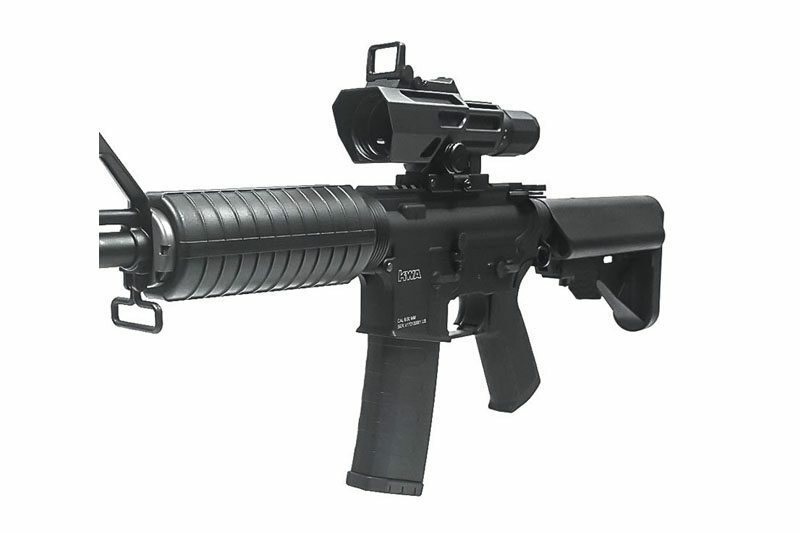 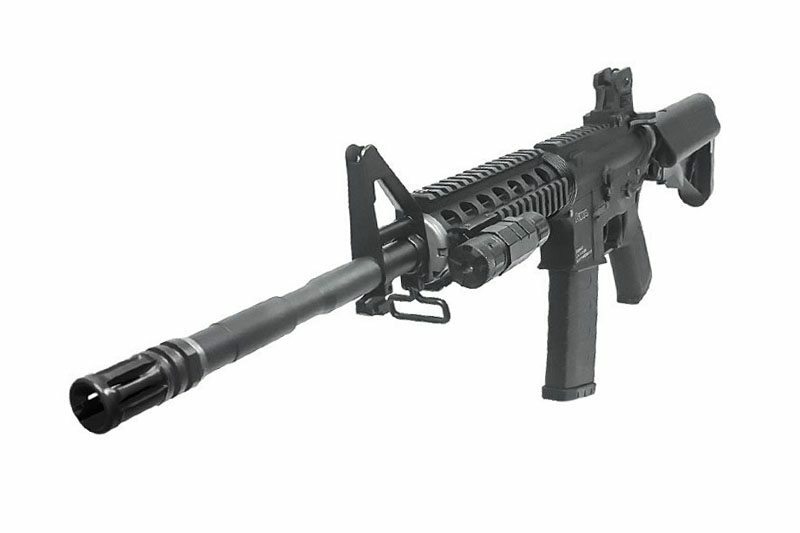 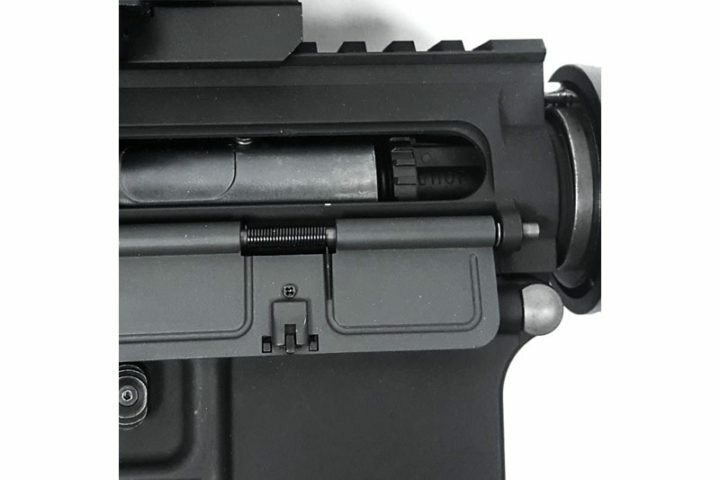 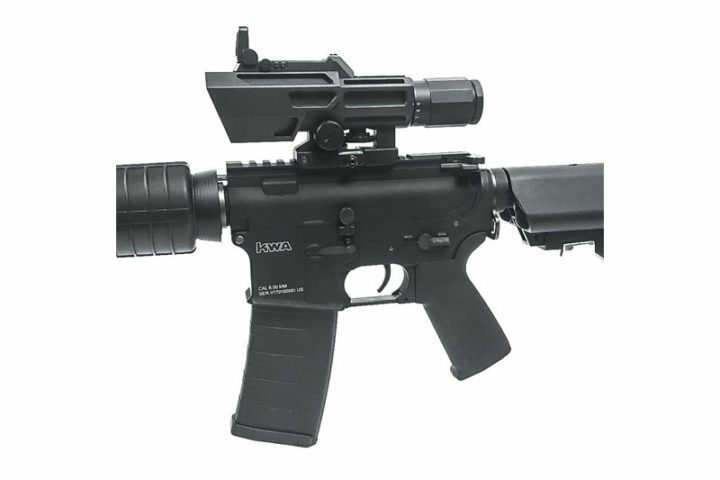 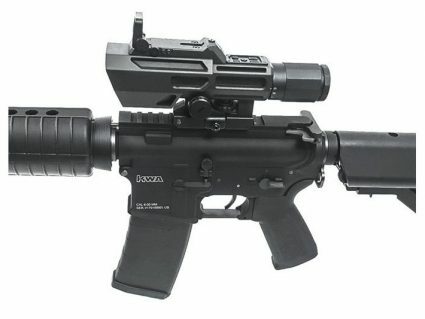 Standard features of the RM4A1 include metal alloy receivers, MilSpec buffer tube and stock, a flat top rail, which allows operators to customize their weapon configuration, and an operational bolt catch feature that provides the user with unparalleled realism by mimicking fundamental AR15 weapon manipulation. 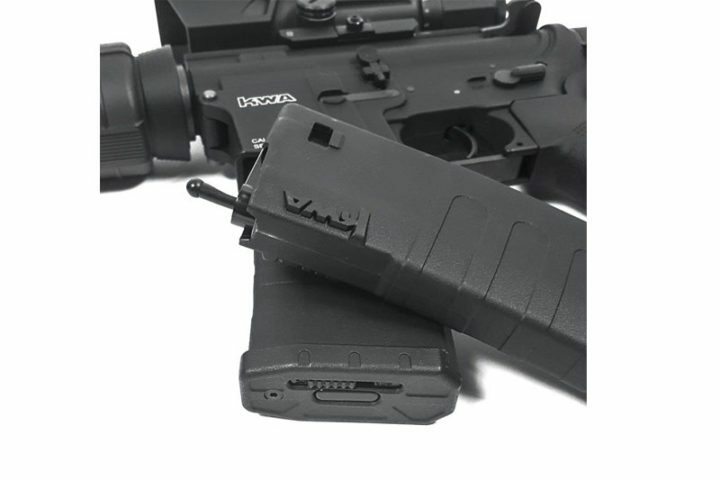 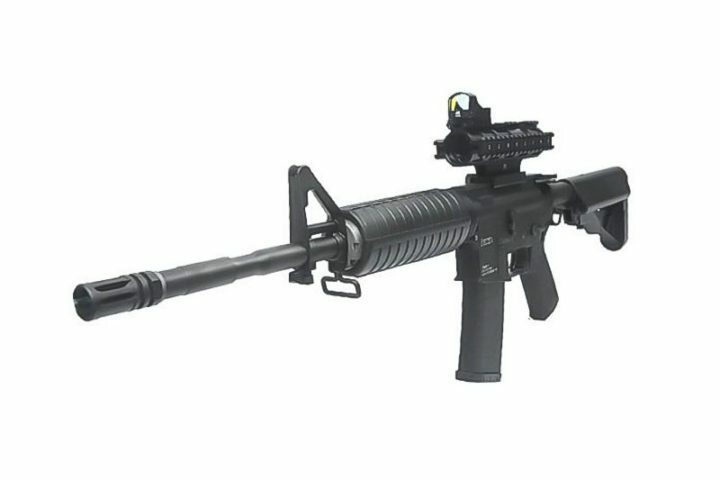 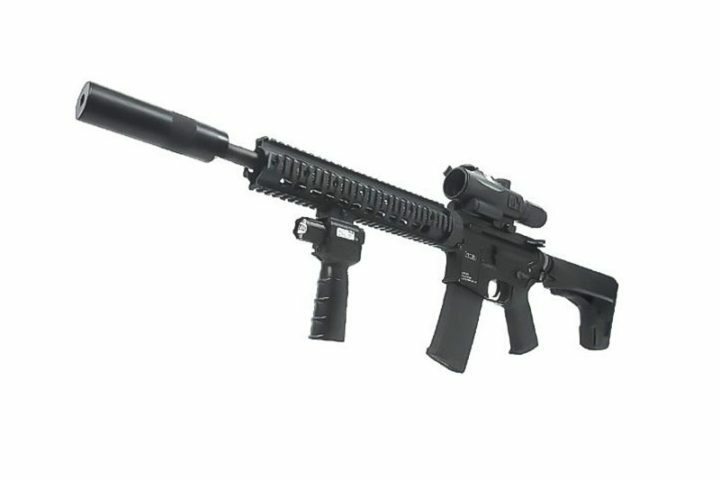 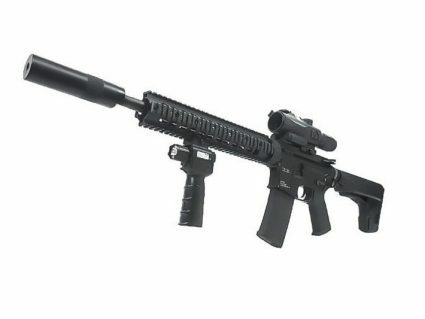 Similar to real AR15 style rifles the RM4A1’s modular design allows limitless customization options to best suit the individual’s training and MilSim needs.